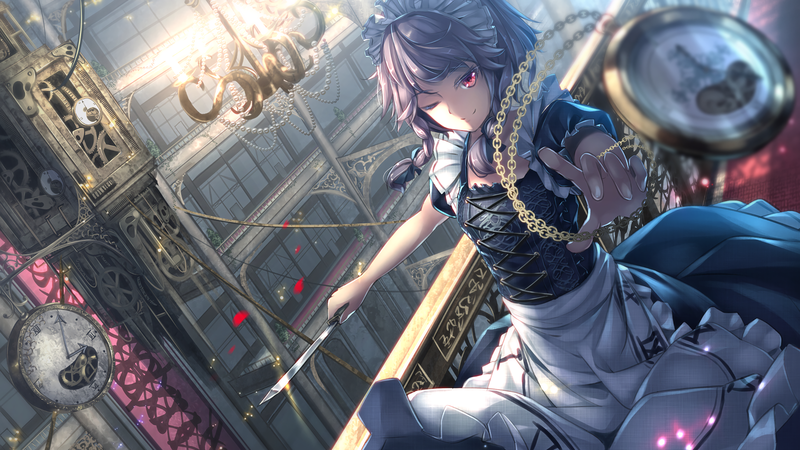 I'm simply suprised of this amazing artwork, not only you have put time in Sakuya but also in the background. Unlike other backgrounds, your art really has a detailed background and gives the entire picture more style. So far, I can tell this is the best background I've ever found.